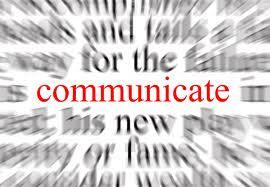 The purpose of communication is to achieve common understanding, to create new or better awareness. Leaders must communicate their vision with a clear and compelling message. Communication skills are critical for senior leaders, because without the ability to have regular contact with the entire workforce, it becomes increasingly difficult to influence teams. A clearly communicated vision keeps everyone moving in the same direction. Senior leaders must rely on indirect contact with their workforce through other leaders, so good interpersonal skills are especially important. Having less direct contact means you must reach others through your leadership team. As a senior leader, a compelling message that clarifies your vision so that others know which direction to head. Most important, senior leaders must live their company values and beliefs, so that everyone feels like they can align their personal and professional values within your culture. How do senior leaders with little direct contact continue to influence? The ROTC programs were members of 13 different Brigades, who in turn were part of three different Regions. This required the CG to communicate his vision through the leaders of these Regions and Brigades. Region and Brigade Commanders then communicated this vision so that each of the 270 ROTC programs received the same message. To ensure consistency, our CG repeated his message at regional conferences and did a “spot check” during various visits with Brigades. 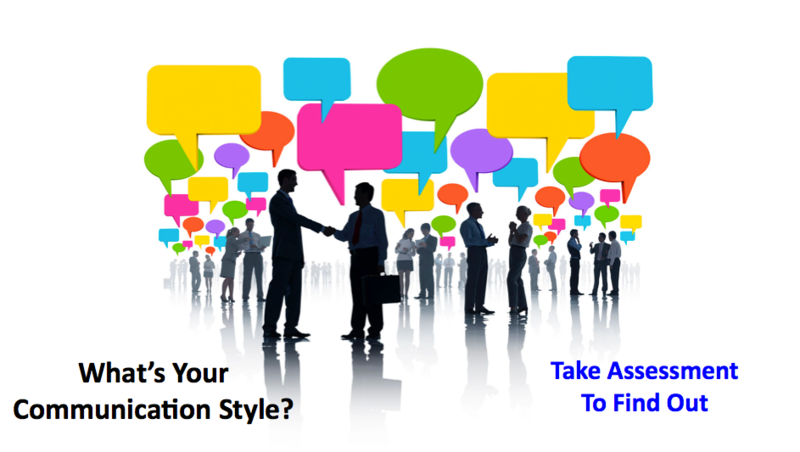 Is it a matter of communication styles? Do you know what makes others tick? 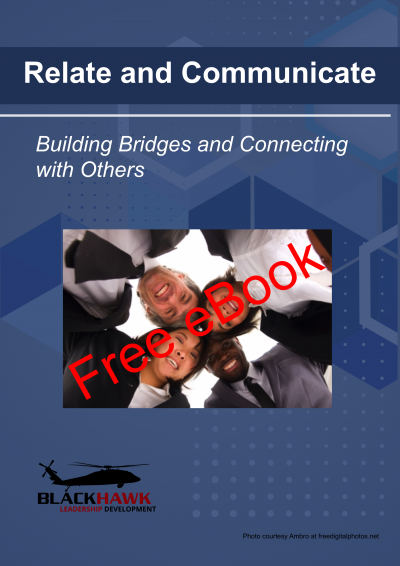 Since the purpose of communication is to achieve common understanding or to create new or better awareness, good communication skills are necessary to convey your message successfully throughout your workforce. Imagine what would happen if key leaders did not “buy-in” to your message or they merely re-transmitted your words without communicating your intent. Your message would be lost in translation and open to interpretation. When your leadership team accepts the message as their own, they pass on your vision as it was intended. As organizations grow, senior leaders have to exercise increasingly effective communication skills in order to influence the leadership team that has direct contact with your workforce. Before you can communicate your vision and get everyone to work toward achieving common goals, everyone must understand why what you are doing is important. Your example determines your ability to influence. 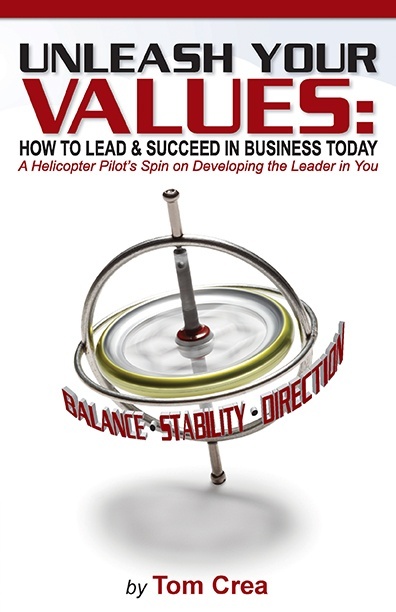 By living your company values, you communicate your purpose much more effectively. 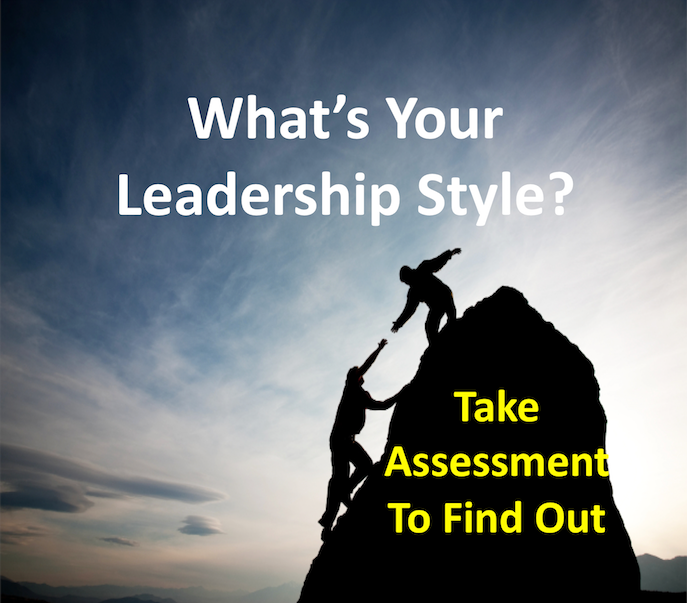 Be sure your key leaders understand why. If they “buy-in” and accept your message as if it were their own, they will spread your message, your values and beliefs, throughout your organization. You can find a great example of a vision via the mission statement and corporate values in Nuts: Southwest Airline’s Crazy Recipe for Business and Personal Success, by Kevin & Jackie Freiberg.